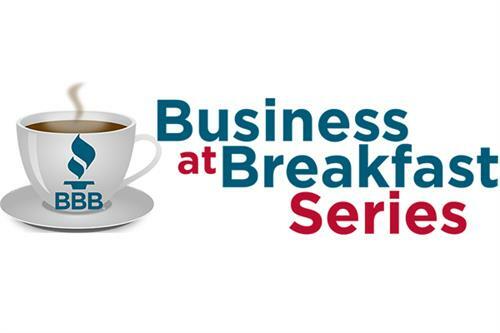 Come grab coffee, delicious breakfast catered by Soby's, receive tips and tricks and learn from some of the brightest social media and digital minds as the panelists take the stage at the next BBB Business at Breakfast Series. Social Media and Digital Marketing may be your ticket to a broader following, more exposure and improved online ROI for your brand. You'll hear from the experts on how your business can increase your social media following, manage online digital campaigns but most importantly measure the investment and direct impact on your brand.